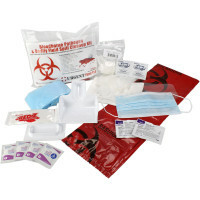 Emergency BioHazard Spill & Pick Up Products: When working with any type of extremely dangerous biohazardous material, you need to be prepared for the unexpected such as accidental spills. 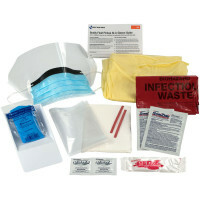 We have everything from Biohazard Scoops and Biohazard Bags to Germicidal Wipes, Fluid Spill Emergency Packs and Fluid Control Solidifiers. 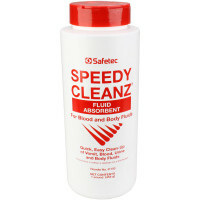 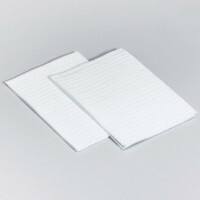 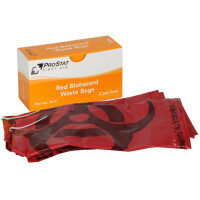 Do not be under prepared and under supplied for any type of biohazard spill in your workplace! 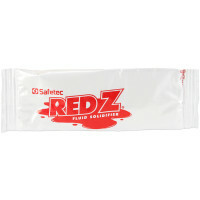 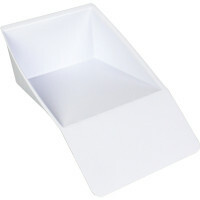 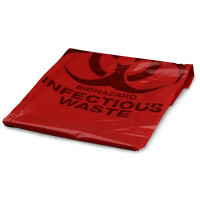 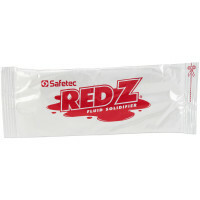 Biohazard Spill & Pickup Products - Fluid Spill Packs, Biohazard bags, Biohazard Scoops and much more!